Traditional hard tail frames with 24, 26, 27, and 29 inch wheel diameters made by Trek. Designed specifically for off-road/cross country cycling and equipped with front end suspension. Bike sizes are S (17.5), M (18.5), L (19.5),XL (21.5) and accommodate riders who are approx. 145-200 cm tall. 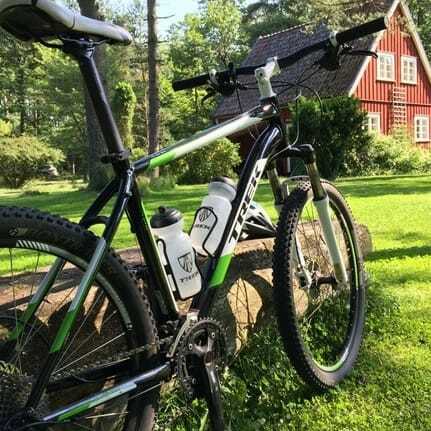 When you rent a bike at our base at Vallåsens Värdshus, we set you up with a general map of the area highlighting suggested trails and gravel roads for the best possible adventure. Most "suggested routes" are not sign posted or marked because much of the terrain is private property. We are continuously working towards a marked trail system through extensive dialogue with local authorities and private land owners. Until our vision is in place, your orienteering skills will be put to the test. If you are not comfortable with the level of responsibility and adventure that comes with self-guiding using only a map, please consider hiring a guide. Repair kit for punctures and mechanicals. 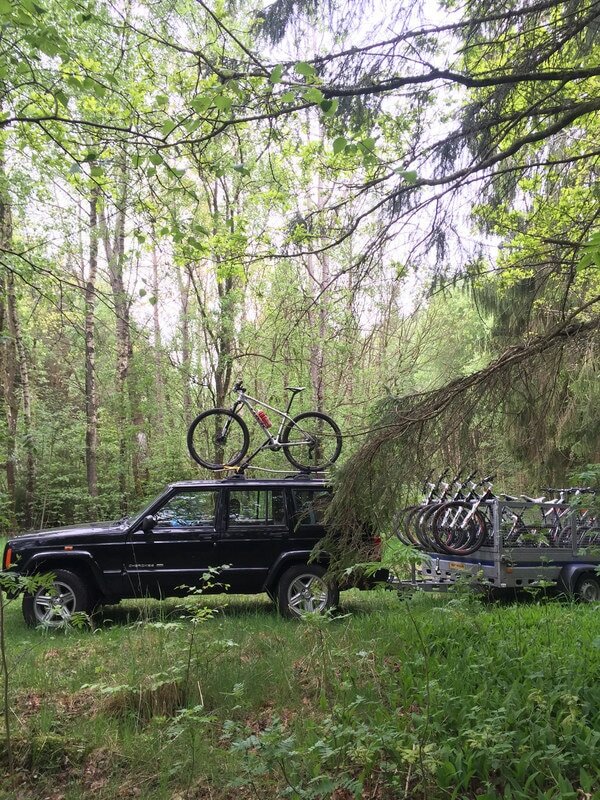 * If you are on a guided tour with us, bike rental is 300 SEK/day. If you want the bike delivered to a location other than our base, an extra cost will apply. Yes we do. Contact us for a quote. 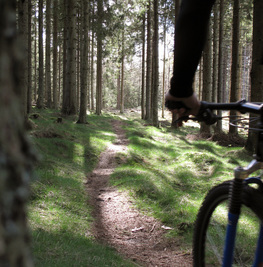 Do you have mountainbikes for kids? Yes we do. Contact us for more info about sizes. We're a big group, do you have enough bikes? Yes, most likely. Contact us with your details.